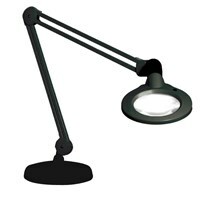 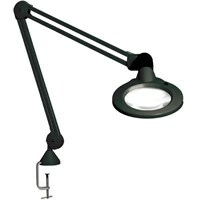 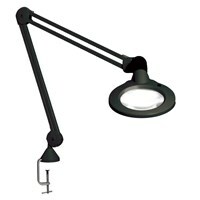 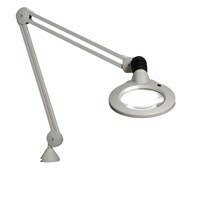 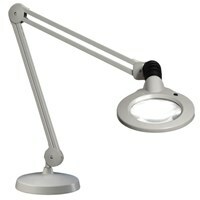 KFM LED - Luxo's newest, and most energy-efficient, addition to its growing line of KFM Magnifiers. 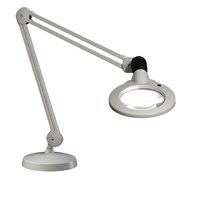 Now with a dimmable 9W LED light source which produces 2500 lux at 12-in. 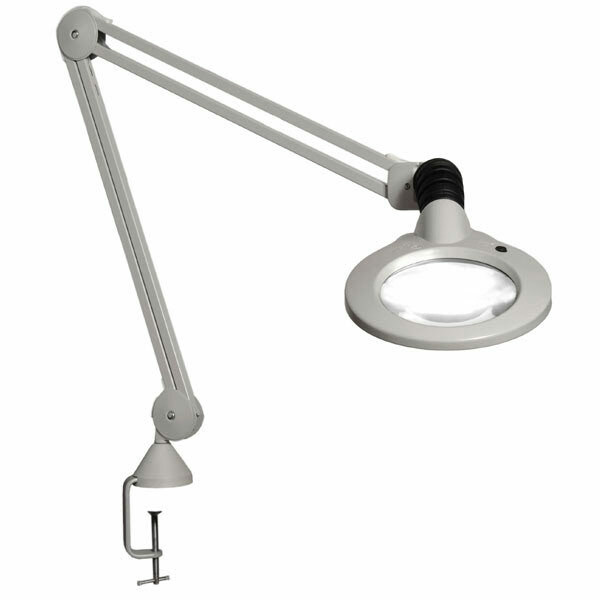 working distance, it produces nearly 75-percent greater light output than traditional KFM models.